Just got the CST2 second generation CyberSync Wireless Transmitter from Paul C Buff, and decided to do a quick comparison video with the first generation CyberSync CST. 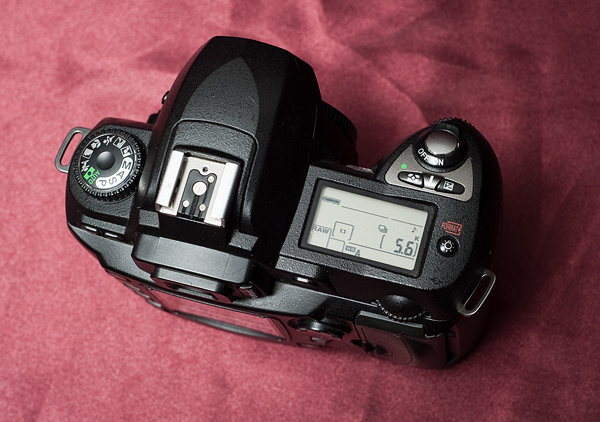 Canon EOS 5D Mark III review – A personal view. I have recently switched from All Nikon gears to All Canon, after 12 years using Nikon bodies and lenses. And the Canon 5D Mark III is my first Canon DSLR body. 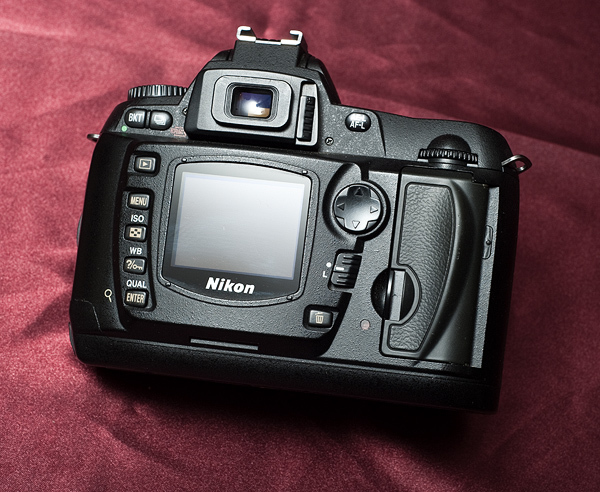 Below, I will try to list and compare some key factors between Canon 5D Mark III and my last camera, a Nikon D700. More lens choices and selection. There isn’t a wide angle Nikon Tilt/Shift available for architecture photography. Great Auto White-Balance results most of the time. Quick Dial – 10 times easier to use than Nikon’s navigation pad. Intuitive video controls, all exposure settings are adjustable during recording. Great high iso noise performance. Silent shutter mode, very quiet. IR Remote control can trigger Bulb mode with one click, and stop B-mode with another click, instead of having to hold the button all the time to keep shutter open. The quick dial is touch sensitive during video recording, you don’t have to rotate the dial, all you need to do is just lightly tap up/down/left/right and settings change during video recording. This reduces camera generated noise. Better (only slightly) exposure metering. “Spot” metering is only for center focusing point, you can not assign spot metering to any other focusing point. Which makes composing a photo in difficult lighting situations more time consuming. Highlight gets easily blown out if highlight tone priority is turned off. If you turn highlight tone priority on, shadow detail gets very noisy. Horrible metering system, it’s extremely hard to get a perfect exposure during tricky lighting conditions. Where Nikon’s sophisticated 3D matrix color metering would always get you exactly what you want. (For example, people in shadows, people/objects against very bright/dark background, in the snow) In this case, manual exposure is the only way to go, except it’s much slower to adjust for settings. There is no way to turn quick dial to go back to previous photos during image preview, immediately following taking a photo. One extra button needs to be pressed to view previously taken photos, where on Nikon I can just press left and right to immediately view previous photos taken. Opening CF/SD card door turns camera off. In camera HDR is pretty much useless and generates sub-par results, better do it in software than in-camera. In the end, whether a Nikon or Canon will get the job done, it ends up been which system do you feel most comfortable to use with. I honestly think that the 5D Mark II is a much better value, if you don’t need the faster continuous shooting rate or improved video recording functions. I hope my review can help you in deciding for the correct camera to own. 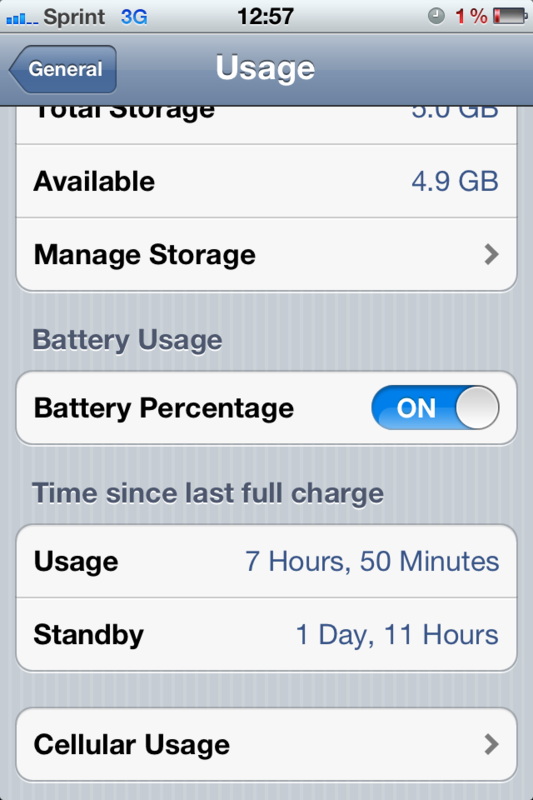 So how does the battery life of Apple’s iPhone 4S on Sprint’s CDMA network perform? Here is my usage very first day till next morning. Phone was charged to 100% then used regularly till it died at 1%. 3G speed test, AT&T vs Sprint, Indoor, less than ideal signals. I hope this helps you guys in making your purchasing decisions. 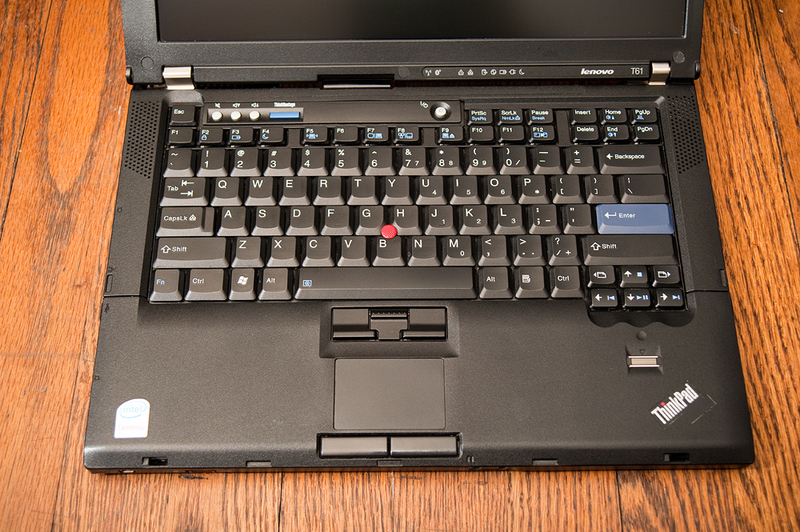 An excellent example of good design, Lenovo ThinkPad T61 Laptop. 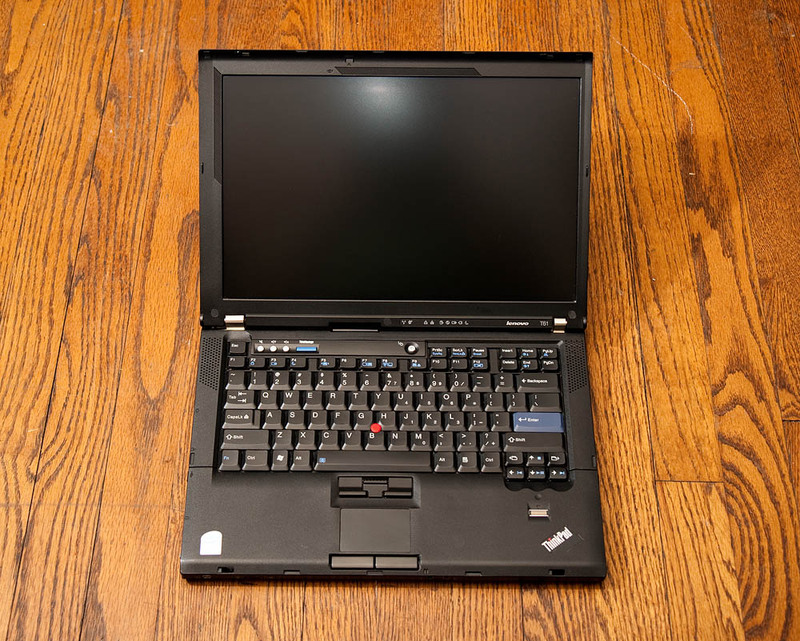 I’m a big fan of the ThinkPad’s tough industrial design and bold style. 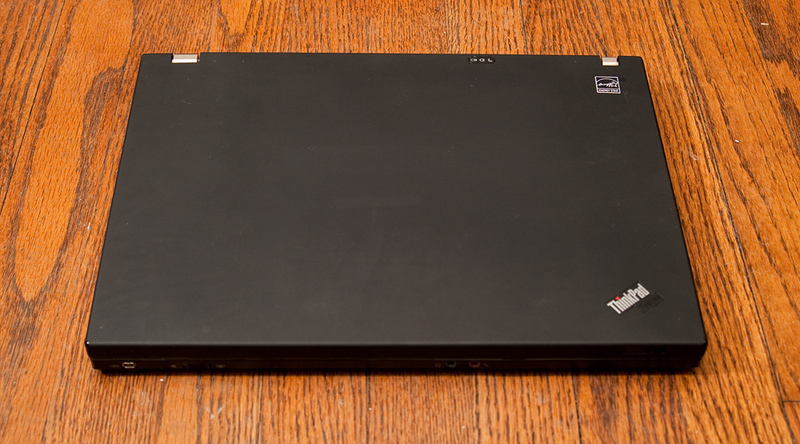 And I’m lucky to obtain a ThinkPad myself just recently. The keyboard is legendary, I’ve never used any laptop with such comfortable keyboard. 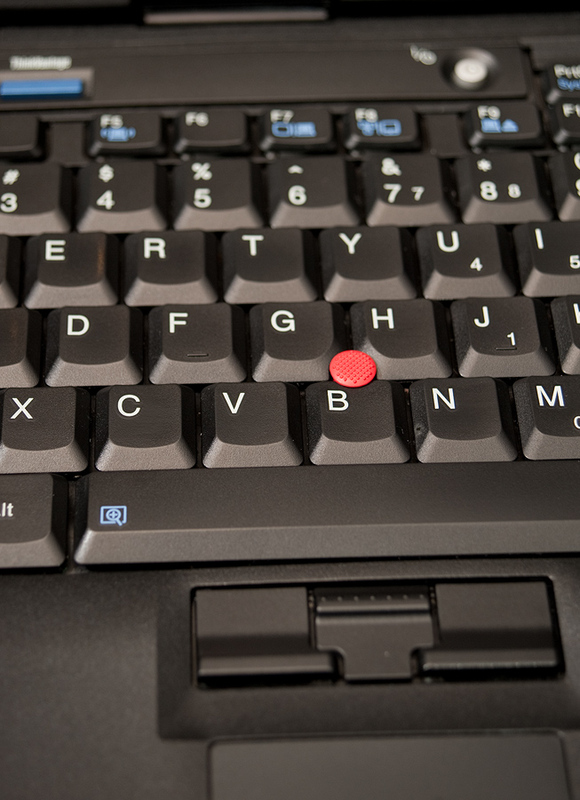 The business oriented laptop also features two pointing devices, a trackpad and a trackpoint. Both devices even have their own buttons. That’s lavish! 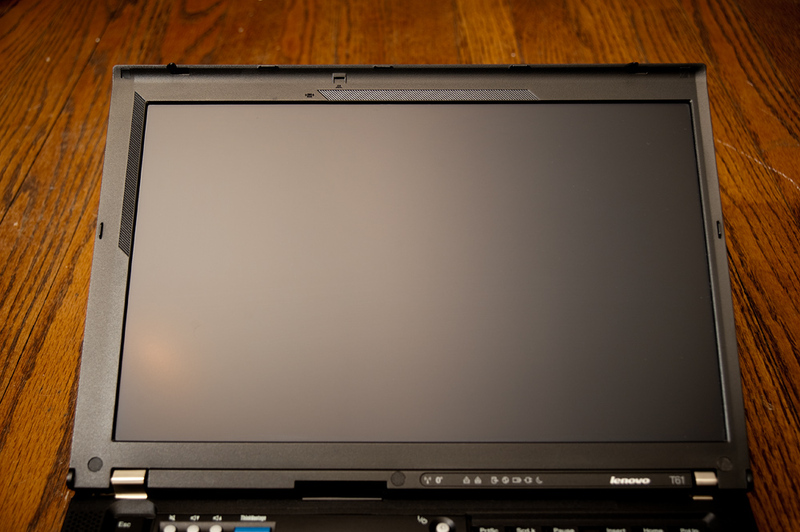 The LCD display is asymmetrically placed on the laptop; it’s pretty obvious when the screen is not turned on, but during actual use, you do not notice it at all, a nice design touch. 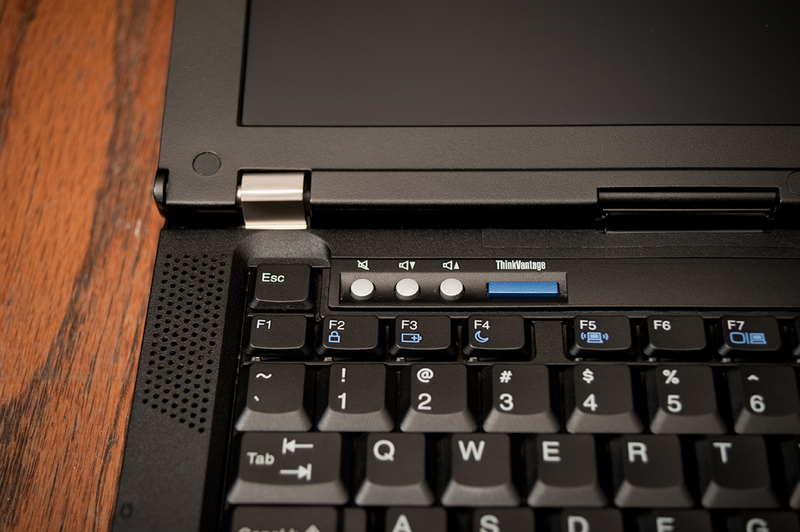 There is even a LED keyboard light that could be turned on when laptop is been used in the dark. 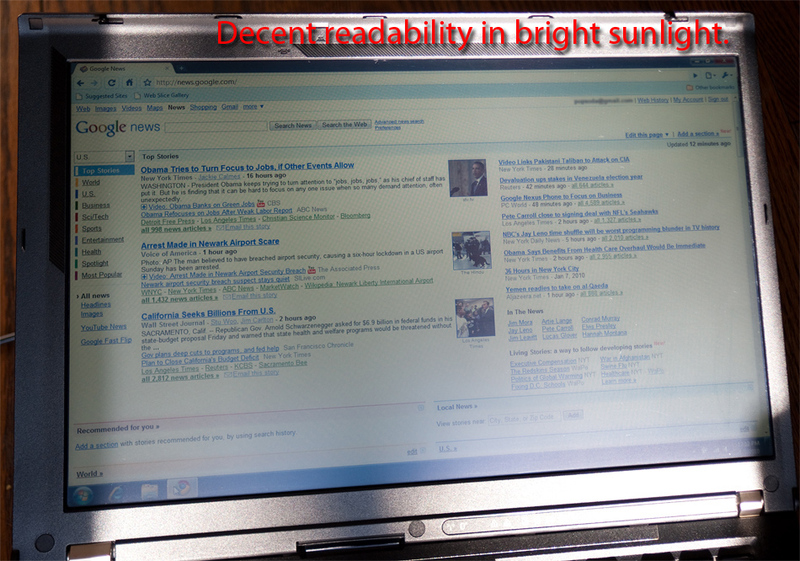 I personally think this design is superior to illuminated keyboard, because you can actually read documents using the light, while a illuminated keyboard would do nothing for ya. 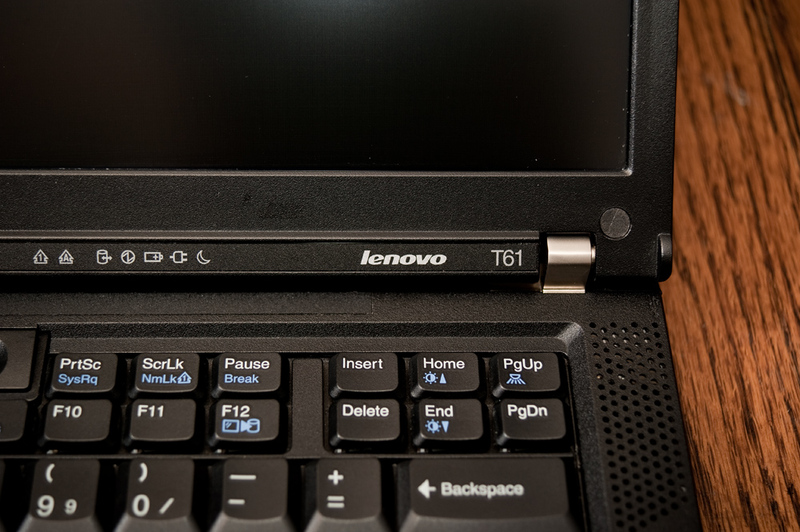 Lenovo’s technical support for the laptop is also top notch, the System Update software automatically picks correct programs for your ThinkPad, and update them through Lenovo’s server automatically. 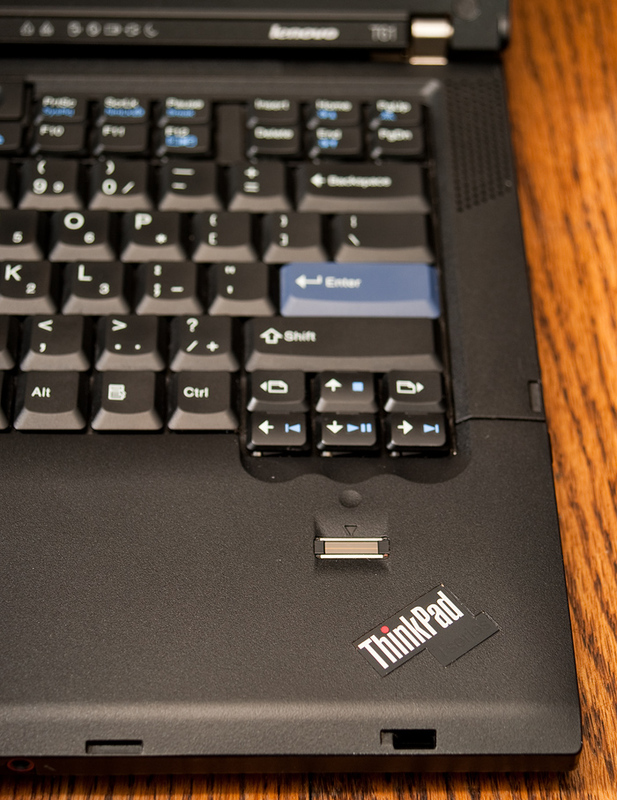 There is a technology called “ThinkVantage Active Protection”, which automatically monitor’s the laptop’s hard drive, and shut it down instantly in the event of an accident where you might have dropped your laptop, thus prevent data lose. An integrated fingerprint reader further enhances overall security by accepting your fingerprints as a source of authentication. 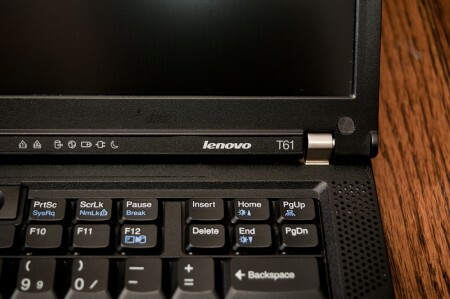 Performance wise, The ThinkPad T61 features a fast core 2 duo processor, upgradable to a relatively modern intel T9600 mobile processor. But even with its stock setup, which features a T7500 2.2ghz processor, the system runs windows 7 64bit very smoothly and play back HD contents just fine. Sure there are some small quirks that need to be sorted out, such as the placement of USB ports are not ideal, and there is only a VGA output instead of a DVI port (although you can solve both problems with a docking station attached). The battery life is also not ideal, unless you use a 9-cell extended battery, which adds a significant amount of weight to your machine. 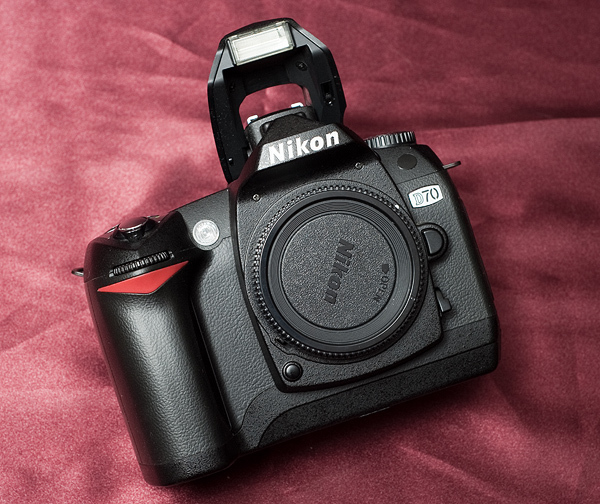 The grip is essential for your D700/D300 if you are shooting on a daily basis, with an adapter, it allows you to put the most powerful Nikon EN-EL4a battery on your D700/300, thus allow uber extended shooting times. It’s constructed of all metal, not like any other cheap battery grips you see that’s made with all plastic. 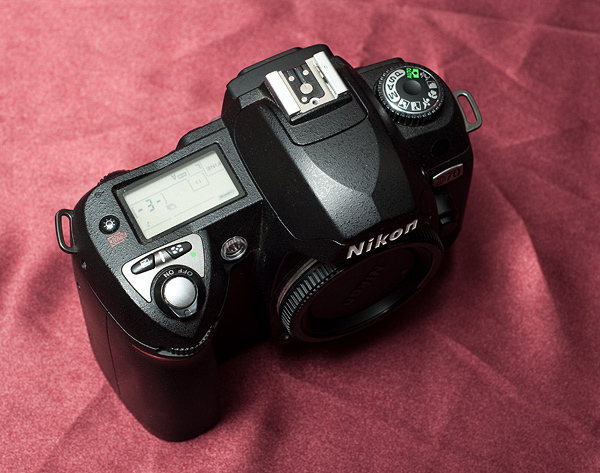 It fits extremely well on D700/D300. The 5-way navigation button on the grip provide extra option for navigating menus and autofocus points. Highly recommended. 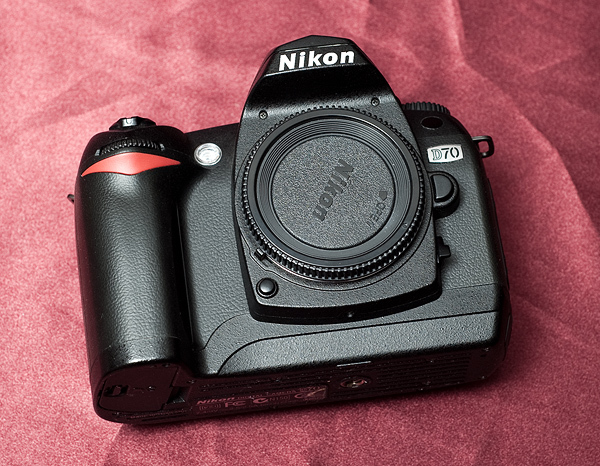 Without it the D700, D300 wouldn’t be your D700 or D300. My Review of Nikon SB-600 TTL AF Shoe Mount Speedlight, Guide Number at 35mm Zoom Head Position, 30/98 (ISO 100, m/ft), USA Warranty. Nikon SB-600 TTL AF Shoe Mount Speedlight, Guide Number at 35mm Zoom Head Position, 30/98 (ISO 100, m/ft), USA Warranty. Compare to SB-800, this flash is quicker to operate and lighter to carry, with only a slight reduce in output power and lack of more wireless control functions besides the basic. It also comes without a build-in bounce card, but that can be fixed by a simple D-I-Y. It is designed to fit any shooting situations. My Review of Vanguard SBH-200 Ballhead with Quick Release for the Elite and Tracker Tripods, Supports 44 lbs. Vanguard SBH-200 Ballhead with Quick Release for the Elite and Tracker Tripods, Supports 44 lbs. The Vanguard SBH-200 ball head is very affordable to own. In fact it locks very tightly once you figure out how to lock it properly. The main locking knob will lock the ball about 80% tight, but to lock it completely tight, you have to make sure that the pressure controlling knob is also locked tight, otherwise the ball is movable with medium force. Other than that, the ballhead have a very solid construction and seems durable. My Review of Giottos MT-9261, 3 Section Aluminum Series, Universal Tripod Legs, Supports up to 17.6 lbs., Maximum Height 62.8″, Metallic Color. Giottos MT-9261, 3 Section Aluminum Series, Universal Tripod Legs, Supports up to 17.6 lbs., Maximum Height 62.8″, Metallic Color. Giottos MT-9261, 3 Section Aluminum Series, Universal Tripod Legs, Supports up to 17.6 lbs., Maximum Height 62.8&quot;, Metallic Color. I’ve owned a carbon fiber Gitzo leveling tripod couple years ago that cost me $800 to purchase, surprisingly that tripod had horrible quality control issues where the central column can not be locked completely, it would always move a bit even though the locks locked down to maximum. I swear I would never get a Gitzo again. This tripod, a Chinese knock off of Gitzo, has taken the gitzo design and made it much better and approachable to the norm. And what’s surprising to me is that it’s build quality is rock solid, there are no moving parts at all when the ballhead/camera is mounted onto it. It just sits there like a rock. It also comes with free tripod bag, free camera strap…and a tools porch for all the tools needed to adjust the tripod. None of those are included for the Gitzo… Doh! so Kudos to Giottos for making such a successful duplicate with better build quality than the real Gitzo. 3fps shooting of unlimited jpgs. 2 dials on the camera body allows quicker adjustment of settings.